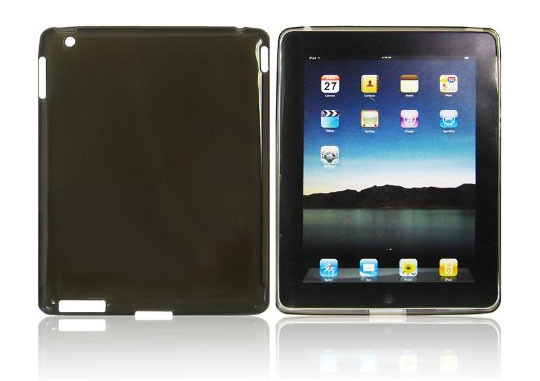 Fosmon iPad 2 Case is a light, flexible protective case for the new iPad. The iPad 2 case is made with a soft TPU material. Cutouts allow full access to all ports and buttons without removing the case. A high quality metal stylus and a neckstrap are also included.